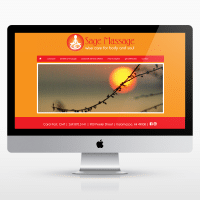 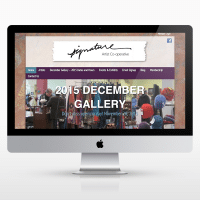 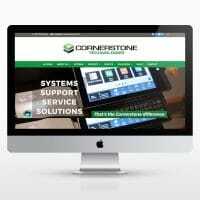 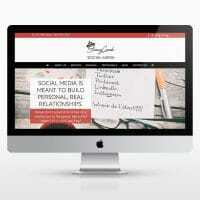 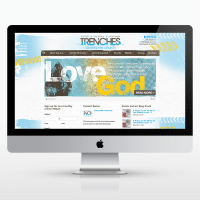 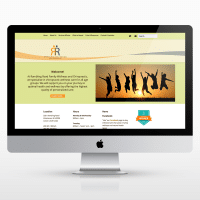 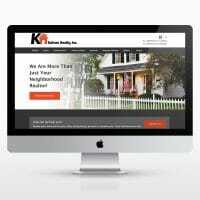 Kalamazoo Website Design, Consulting, Branding, and Local SEO Services! 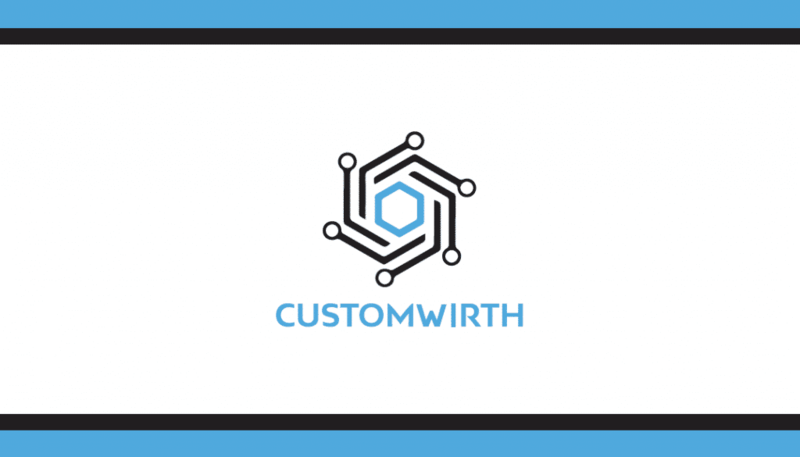 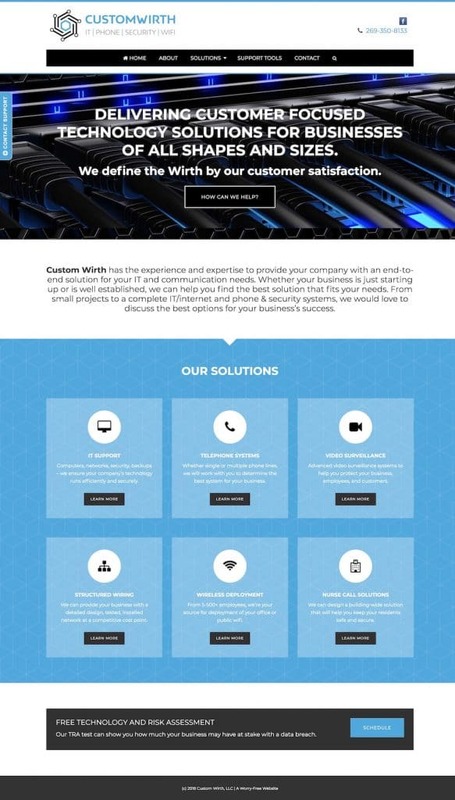 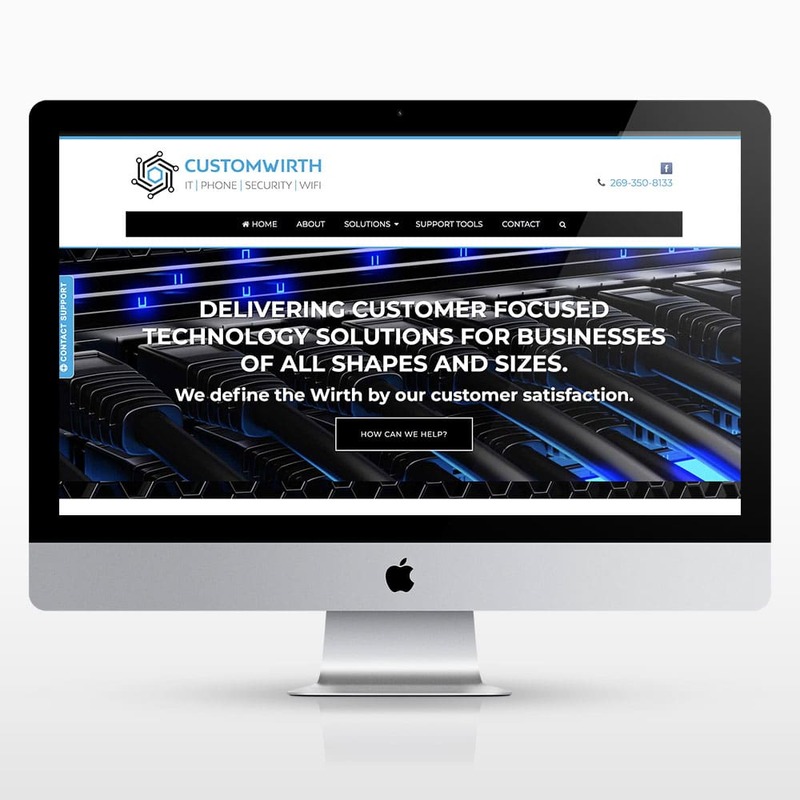 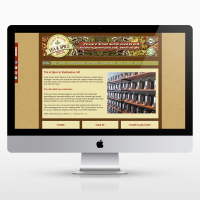 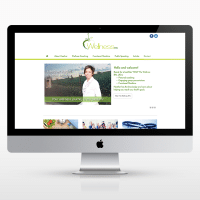 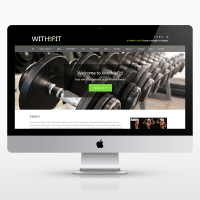 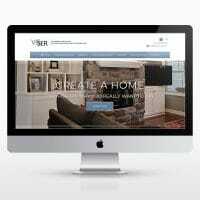 Custom Wirth was ready to modernize their existing website. 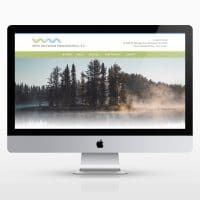 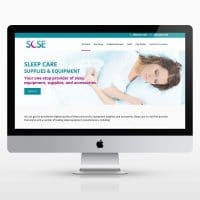 We not only helped them create a brand new website that better communicated their services, but also gave them a new logo and business cards. 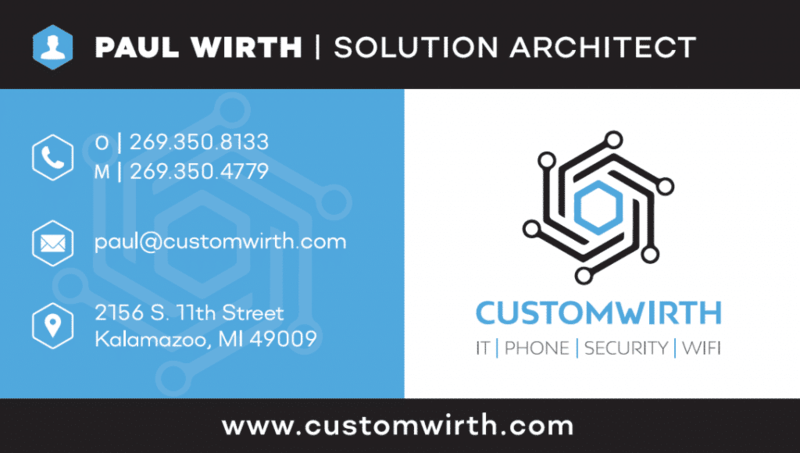 We were happy to help this local expanding business take the next step with their branding! 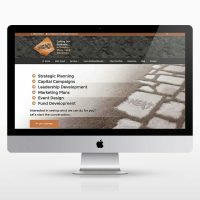 Does Your Brand Inspire Confidence? 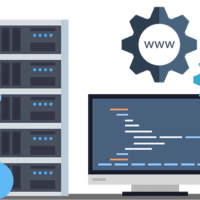 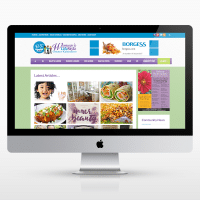 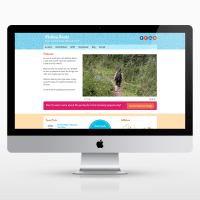 Why Choose a ‘Managed’ Website? 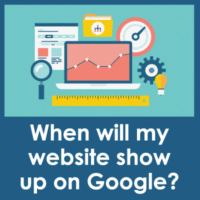 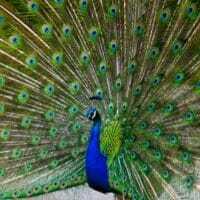 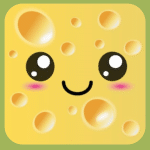 When Will My Website Show Up on Google and What Affects My Rank? 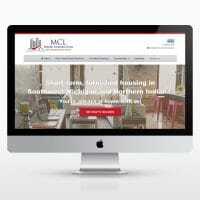 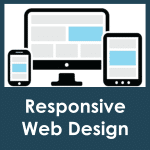 What is a Responsive Website and Why Do I Need It? 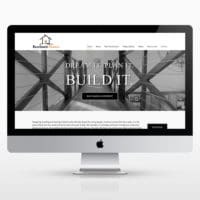 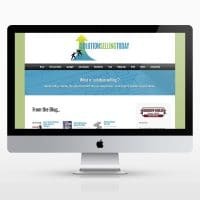 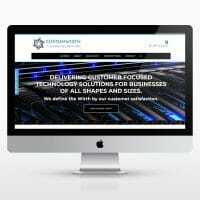 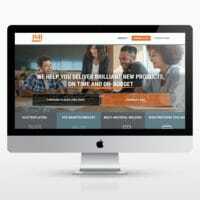 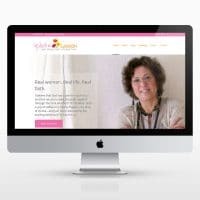 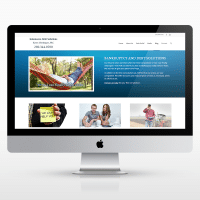 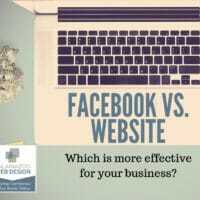 (c) 2019 Kalamazoo Web Design LLC | Small Business DESIGN Solutions | A Worry-Free Website!